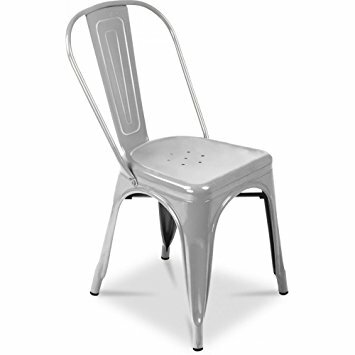 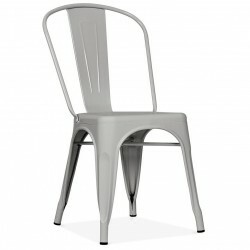 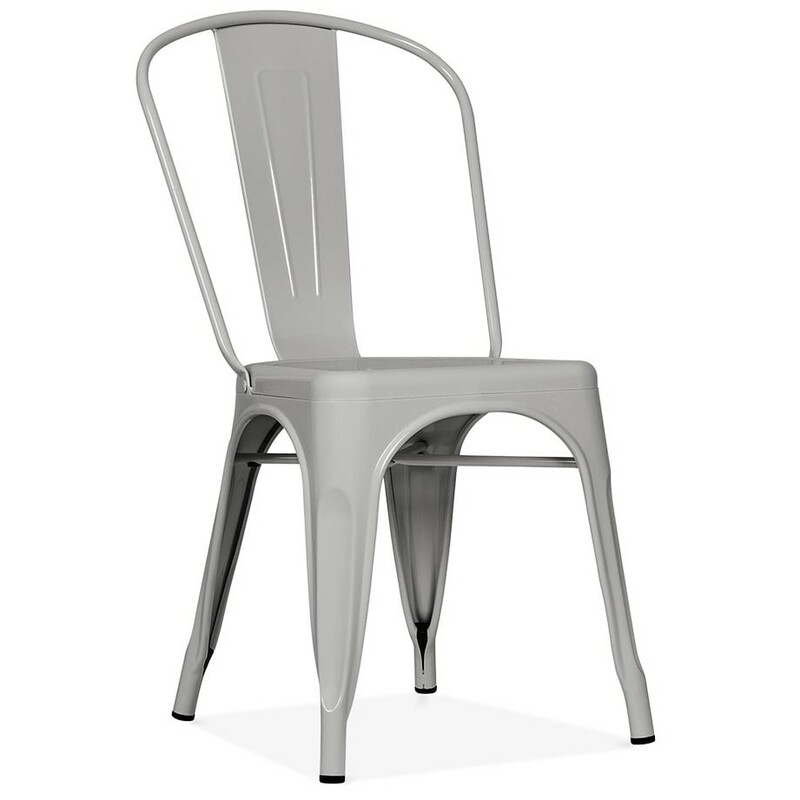 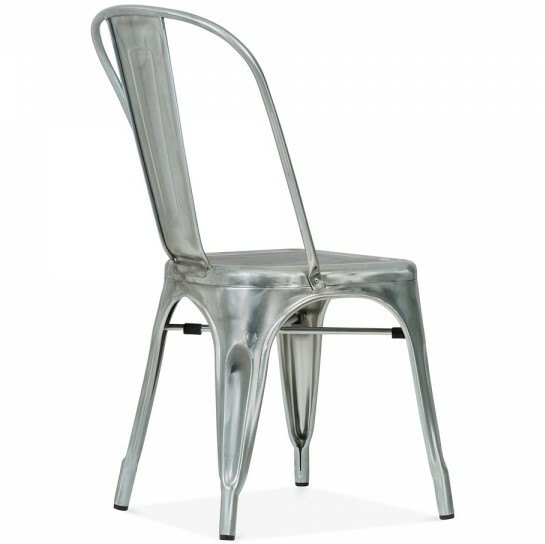 Paris Side Chair available in Silver for the industrial look. 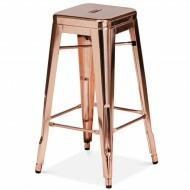 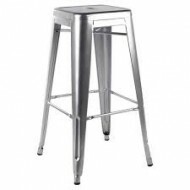 Also available as a Low Stool and a High Stool. 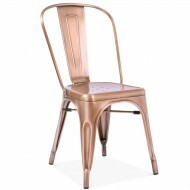 Able to be Powder coated in any Colour to create the look you’re after.